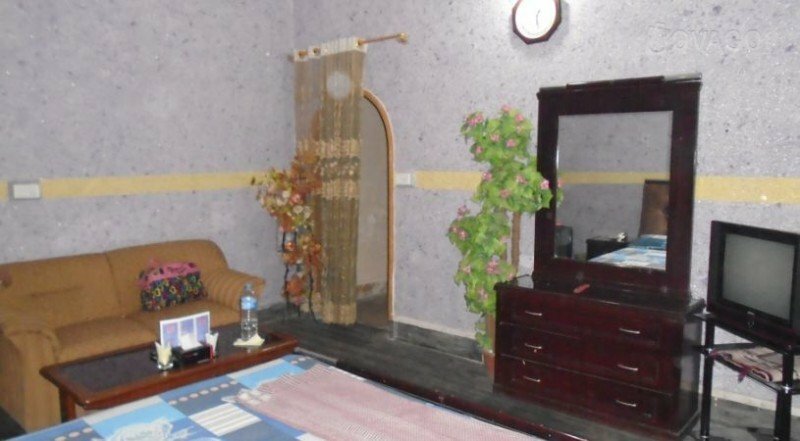 Regent Guest House is aone star guest house which is located at the well known location of Sukkur that is H#. A-96, Sindhi Muslim Co-operative Housing Society, Airport Road. It is the best place to stay in this city which provides its guest an awesome Atmosphere. They will give their customers very comfortable surroundings to make them feel relax and comfortable in the holidays.